When a deeper reality begins to stir in our heart, we start looking for a way to open to it, to be embraced by it, to integrate it into our life, and to serve it. The inner landscape of the spirit, however, remains hidden from our perceptual capacities, untrained and undeveloped for that domain. But reason for hope lies within: we can adopt a way of life that awakens our latent soul, a way that addresses our deepest yearnings, a way that opens the sacred wellsprings of kindness. That is the way of intentional, intelligent, and heartfelt spiritual practice. Without appropriate training and effective inner work, our spiritual aspirations do not approach fruition. 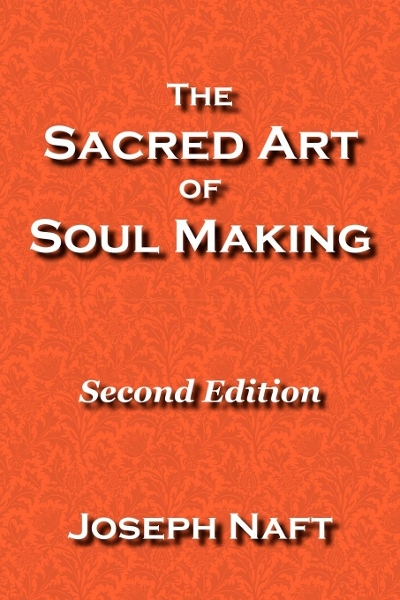 And to develop the many facets of our soul, we need a variety of spiritual practices. 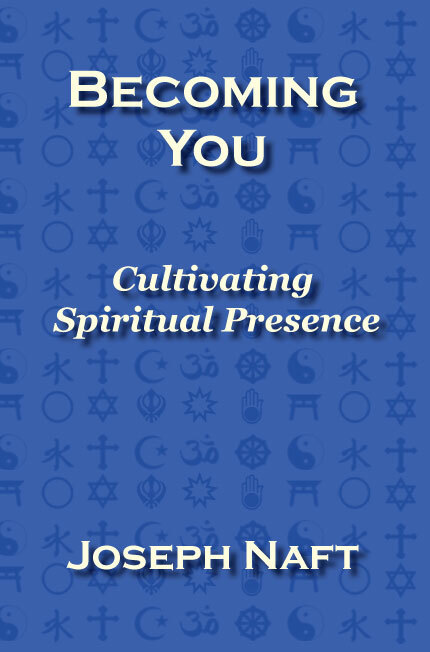 In these pages you will find an extensive, detailed array of methods for cultivating spiritual presence, most of them applicable during our daily routines and each intended to be practiced intensively for a week. One subset of these methods belongs to the wake-up bell category, in which we create triggers within our life to remind us to be present. Others prompt us to investigate and develop various spiritual qualities, deepen our perceptions, and expand our understanding. Through such week-long inner work, we gradually infuse the light of awareness and a sense of the sacred into every aspect of our lives. We further raise our possibilities for transformation when we incorporate these weekly practices into a comprehensive approach to spirituality that includes daily meditation, body awareness, presence, prayer, communal worship, and the like. It is no easy matter to awaken. We habitually move through our days in a pre-programmed autopilot mode, in a cloud of thoughts and daydreams that obscures our contact with our surroundings and our self. In so doing, we accept to live half a life and create unnecessary difficulties for ourselves and others. To raise ourselves out of this situation, we turn to spiritual practice. Even when attempting one of these weekly inner tasks, we often miss the intended moment. For example, say the task calls for us to eat consciously. After lunch, we remember the task and suddenly realize that we just ate a meal without intentionally bringing awareness to the taste of the food. Depending on how strong our resolve was to engage in the week’s inner work, that realization may cause us to feel something. At this point the whole process can careen off the rails. 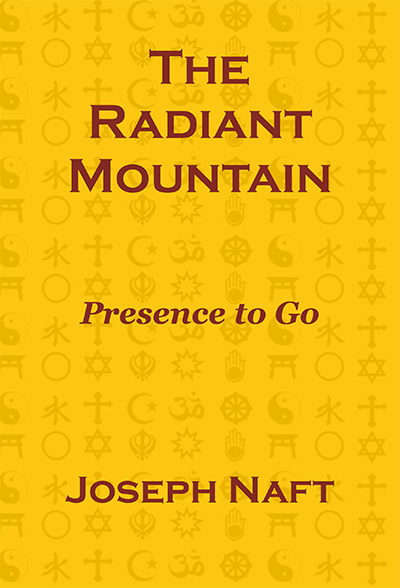 Though we may see that we neglected presence while eating, our next step is crucial. Do we allow this moment of realization to turn against us by blaming ourselves, feeling self-pity, self-loathing, hopeless or discouraged by our forgetfulness and lack of presence? Much more profitable at that very moment of seeing our lack of awareness to redirect the energy thereby released to the immediate work of awakening and presence. So... I see that I missed being present during the meal, as I had intended for this week. 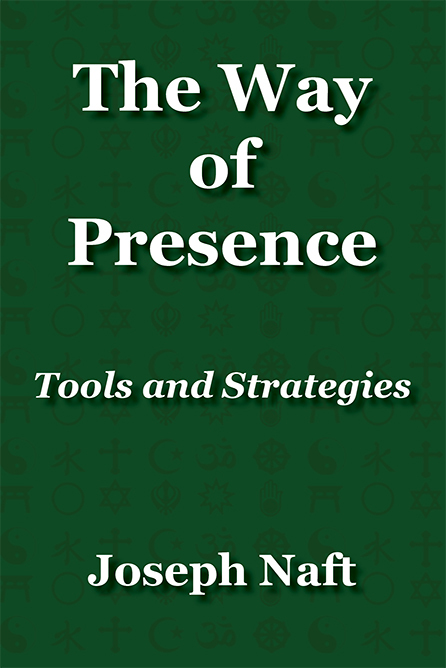 As soon as I see that, I begin to work at presence. The task did not awaken me during the meal, but it awakens me now. I have adapted the inner task to include not only eating consciously, but also to work at presence whenever I remember that I did not eat consciously. This prevents a downward spiral into disheartenment. We do not try to hide from the fact of our lack of presence, indeed we take it to heart impartially. But we also use the resulting emotional energy and opportunity to further our practice in that moment. In this way, even our failures help us, transforming into presence and a reinvigorated sense of purpose, a strengthened resolve. If we work seriously at one of these pursuits for a full week, it enters us, becoming part of our path, part of us, part of our repertoire of practice. Then long after the week has ended and we have moved on to other inner work, we may spontaneously rediscover opportunities for awakening that we established in prior weeks. We do not reject these simply because they come from earlier weeks. By all means, we step robustly into such moments with a renewal of our work of presence, heart, and service. Furthermore, we can quite profitably practice some of these tasks for much longer than a week, or intentionally return to them periodically over the years. Because the multifaceted work of the soul is nonlinear, these weeklong inner endeavors are not organized by type or category. Instead they follow an arc of generally increasing subtlety as they cycle through the many aspects of a balanced path, carrying us steadily deeper in our quest. Though we return to a method we have practiced before, our being has changed due to our efforts in the intervening time. So we come back to it with new understanding and the ability to carry it further than before. Nevertheless, you need not stick to the order presented and may find profit in skipping around within the sequence. Each theme stands both on its own and in relation to the all the others. These week-long exercises supplement our ongoing practices of regular periods of meditation, prayer, and the efforts of sensing our inner energy body and working toward presence during our daily routines. Meditation, prayer, sensing, and presence form the foundation of our path, with weekly inner tasks providing a focus, illuminating our outlook, broadening our perceptions, and leading us to discover new opportunities for practice. As our inner work progresses, our days grow replete with spiritual practice. We train ourselves to practice in many ways and many situations. Slowly but, if we persevere, inevitably, our entire life transforms. We enter the beneficent, loving Reality that we seek.